After relaxing at home for all of 4 nights we decided to hit the road again. 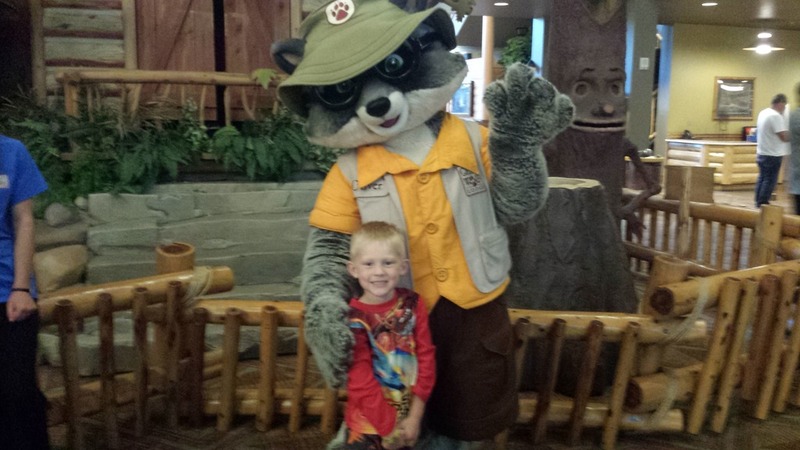 We headed up to Great Wolf lodge in Washington. We love that place! It is so nice to have the hotel room to go to at any time. We usually last for about two hours at a time in the water park. In between trips to the water park we take naps or watch a show, go eat meals, and this time we decided to check out the arcade. 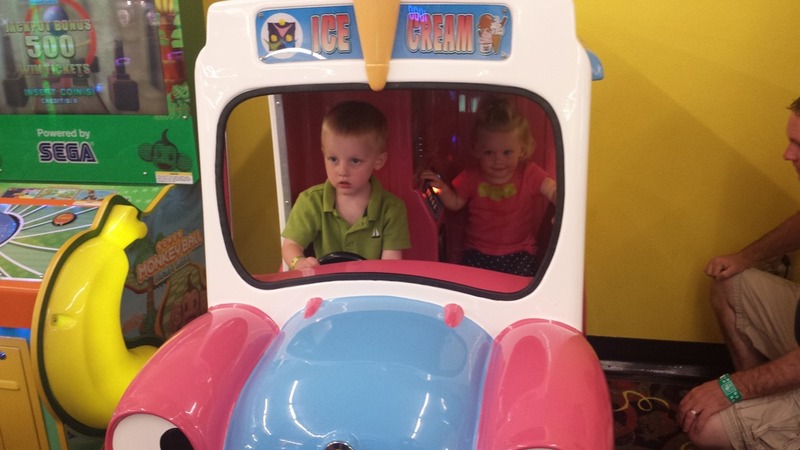 We let the kids pick anything they wanted to play and $30 lasted about an hour, perfect! The kids got a little crazy around dinner time. After dinner and getting ready for bed we headed back down to the lobby for story time. It was the first time we went and it was fun. 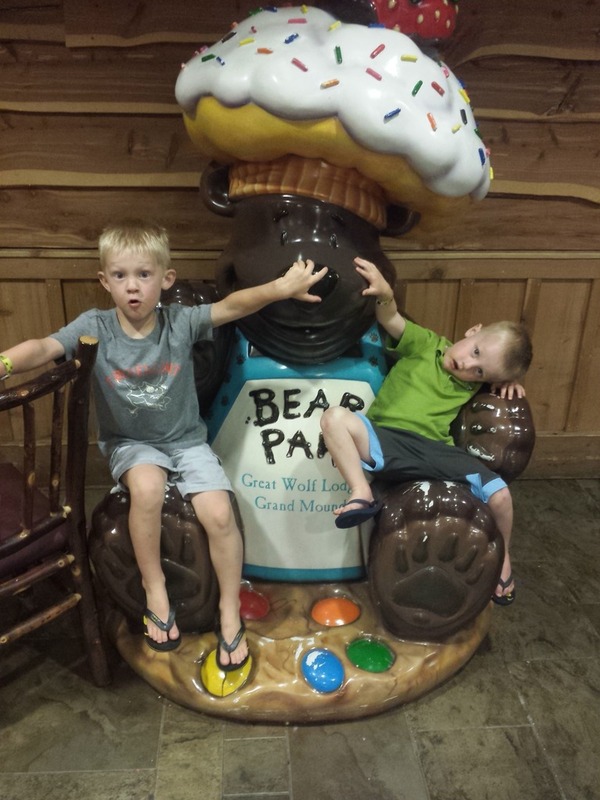 Adalyn wasn't a huge fan but the boys enjoyed it.